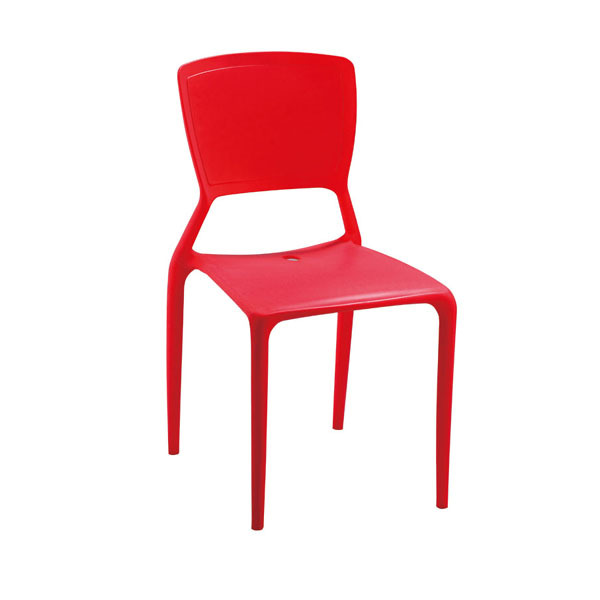 The plastic viento chair is one of the most popular plastic stacking chairs,it is made from virgin PP(polypropylene)material,simple design but strong enough,can be used outdoor and indoor. There are many shining colors meet customers’ demand,such as red,green,blue,white,orange,etc. 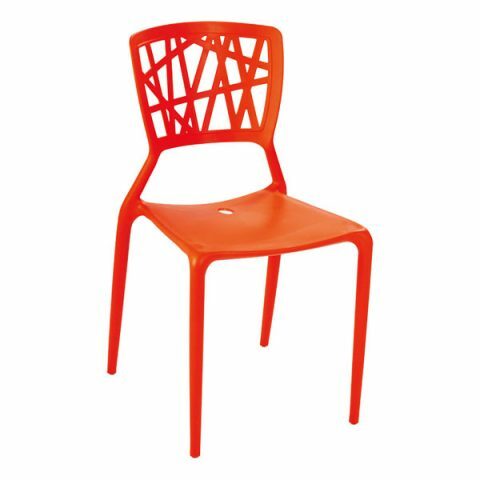 The main feature of this plastic viento chair is stackable,which can make collecting to be easy,not taking more place,that’s why this chair is widely used in restaurant. There is similar design for this plastic viento chair,the seat back is different hollow out or not,they are both popular styles.